And no one informed me?! In case you weren’t at the Buendia MRT Station at around 5 p.m. yesterday afternoon, chances are you missed James Reid. YES, JAMES REID RODE THE MRT. Instead of getting stuck in traffic, James chose to brave the sea of people in the MRT to get to a Kapamilya event at the Mall of Asia. Good thinking, James! 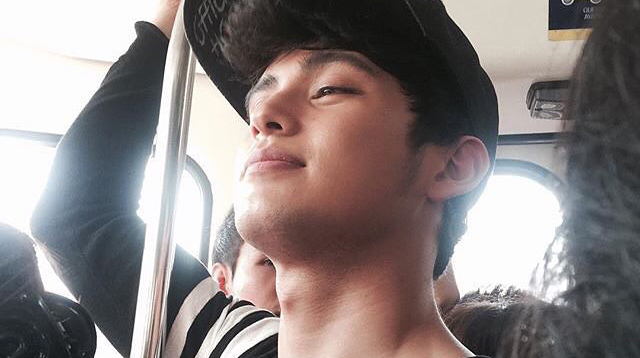 Lucky commuters were able to get squished inside an MRT train with all of James’ lovely perfection. Makes you wish you rode the MRT more often, don’t you? Hey, cutie. I see you. Ang suwerte naman ni ate.